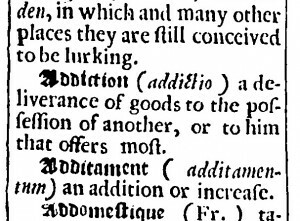 Scant attention has been paid to the emergence of an English language of ‘addiction’, which powerfully frames much modern medical and social discourse surrounding consumption. This project traces the translation and transformation of classical medical, philosophical and legal concepts surrounding addiction, using both quantitative and qualitative methodologies. 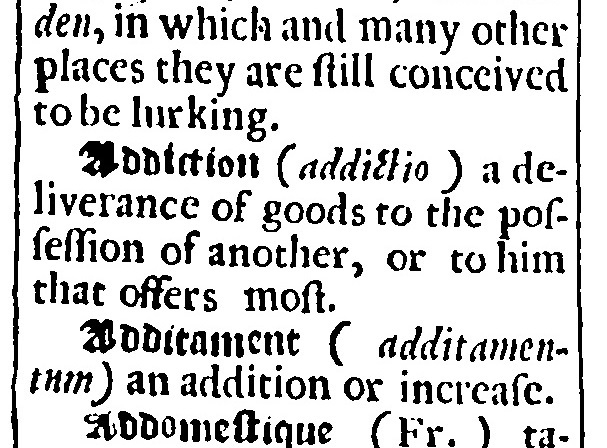 An article emerging from this research has recently been published by Renaissance Studies: ‘Protestant Evangelicals and Addiction in Early Modern English’ discusses the first appearances of the word ‘addict’ in the early sixteenth century. Supervised by Prof Phil Withington and Dr Tania Demetriou. Owing to religious and political tensions characterising English-Spanish relations throughout this period, scholars have largely neglected the trading, familial and diplomatic networks that brought together Spanish and English cultures; equally, little work has been undertaken into patterns of consumption within the Iberian peninsula or the extent to which Iberian foodstuffs were recognised and marked as such in English contexts. 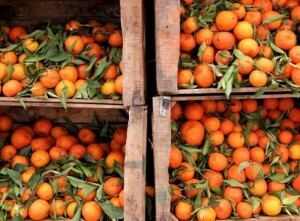 Yet there are a wide variety of sources available, from recipe books to travellers’ accounts and ambassadorial papers, that chart the translation of Iberian techniques and commodities into England. Supervised by Dr Helen Smith and Dr Iona McCleery. 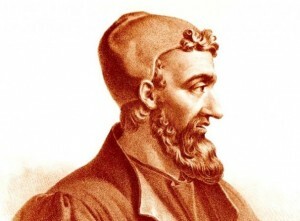 Studies of early modern medicine tend to homogenise the reception of Galen. Scarcely no comparative work has been done on how climate, culture and religion affected the interpretation of classical views on diet and informed local and regional dietary practices; the assimilation of Galenic practices in domestic settings also needs work. A broad range of material is available in manuscript and print (by ‘celebrity’ chefs, compilers of family ‘receipt’ books) to explore the varied appropriation of Galenic medicine and its impact on what people ate to restore and maintain health. Supervised by Dr Alex Bamji and Prof Cathy Shrank.